I have a head cold, the kind that makes your voice go and your nose run constantly. I hate everything. Thankfully, there is something that can actually help fight a throat infection like mine, and it’s called povidone-iodine. Discovered in 1955, it’s a chemical complex comprising the water-soluble polymer polyvinylpyrrolidone and the chemical element iodine. The former is an inactive agent used as a binder in tablets, while the latter is, amongst other things, a broad-spectrum antiseptic, effective not just against a range of bacteria, but also yeasts, fungi, and even viruses. Povidone-iodine is what’s known as an idophor, a chemical complex that loosely ties the active iodine molecules to the polymer, and releases iodine over time, instead of blasting the site of infection all in one go. 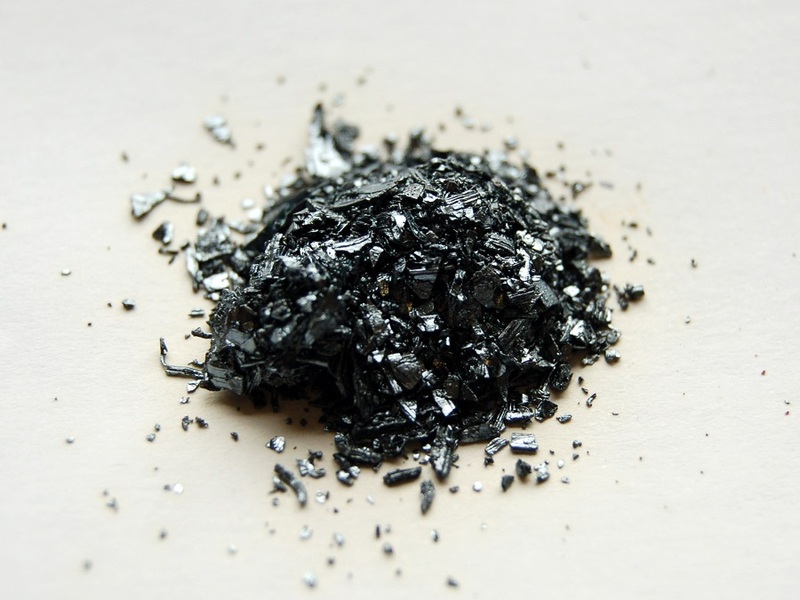 This is useful because concentrated iodine is an irritant, and can even be toxic. I’ve never tried a povidone-iodine throat gargle before, but I have to admit it’s pretty amazing. It makes your mouth taste like a hospital, and you have to be careful not to spill it on anything, or, god forbid, ingest it. But the concentration of iodine is such that the solution only needs to be in contact with tissue for roughly 30 seconds in order to eliminate bacteria. Repeat that for several days, and hopefully I will have my voice back soon.